Do You Know What to Share? Cindy was a ladies’ ministry leader at her local church. She liked helping the ladies and supporting them through their various stages of life. 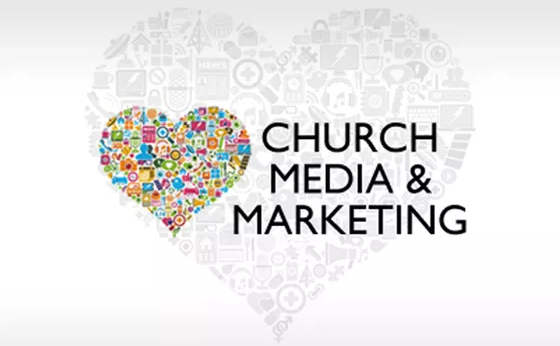 When Cindy’s church hired a marketing group to assist them in managing their digital presence, the management also asked Cindy to begin a Facebook page. The page would be all about the women’s ministry. Post a statement. Talk to a female whose life was altered as a result of her relationship with Jesus. Write up a brief post (2-3 paragraphs) and share it on the page. Make videos. Take a clip from a lesson or occasion and publish the video to Facebook. Keep in mind, to keep the video under 5 minutes for the most views. Ask questions. These can be pertinent to faith but they don’t need to be. Simply asking your followers what their favorite holiday is or what location they’d enjoy visiting can start some good conversations and engagement. Share inspiring quotes. Use inspirational images to interact with your followers. This can be as simple as an image (try Unsplash) with Scripture, song lyrics, or estimates included (design in Canva). Post only material that is true and admirable! When it comes to social networks, an excellent policy to follow is Philippians 4:8. God, show me what to share online. Assist me to concentrate on material that is favorable and uplifting. Let me shine Your light online and offline. In Jesus’ name, Amen.